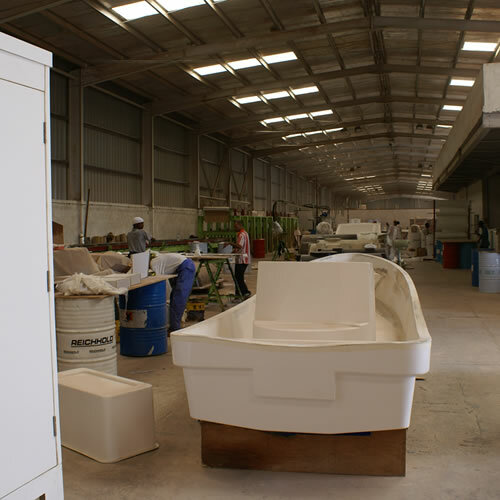 Inmaa Fiberglass manufactures virtually any piece of fiberglass using a wide range of composites and resins (epoxies, polyesters, venal esters) together with fabric, Kevlar, carbon and a complete array of applications which include vacuum, pressing, spring, rolling and a lot more. 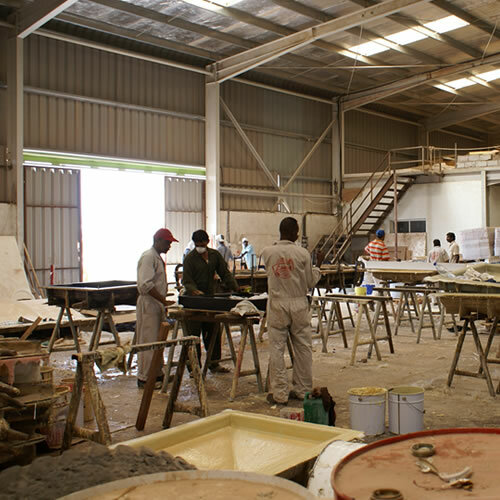 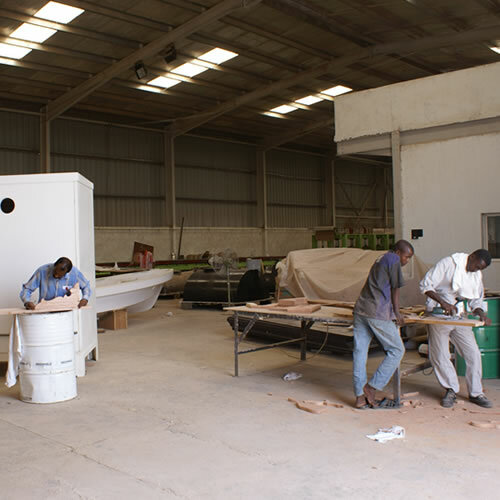 GRP Division is involved in providing complete solution to your requirements with a expertise of well experienced and committed professionals and a commitment to supply quality products at optimum prices. 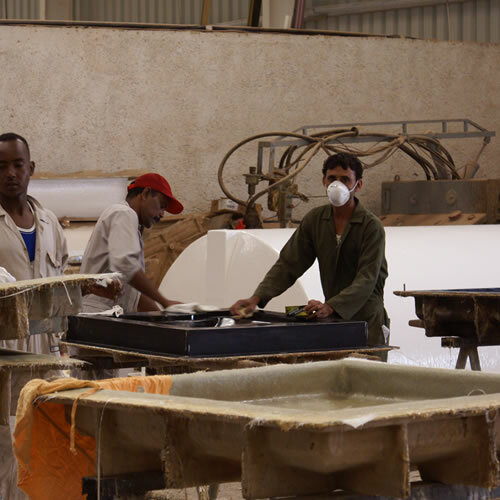 The Quality Control (QA/QC) departments handles all quality related matters. 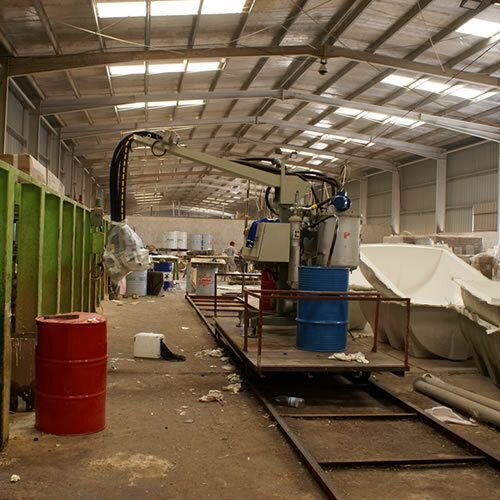 The materials are tested for quality and ensure they are as per the specifications, thickness and other properties. 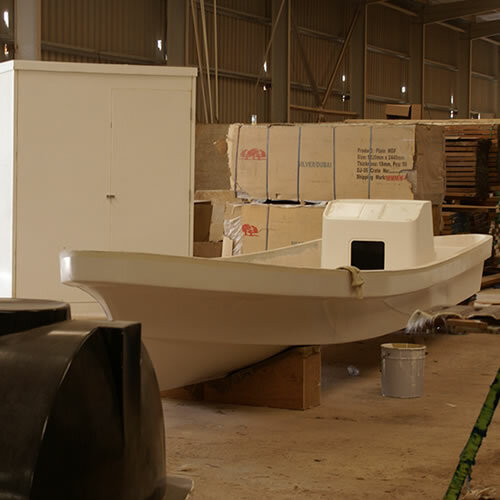 The raw materials storage is inspected and make sure they are protected and handled properly.